"Oops, I just realized this - a little mix-up in my words at the 3:27 point in this Video. I say, "Sales Process" when I meant to say, "Hiring Process." Well, if you watched my video you know now the 'Secret' - which is: Making Sure An Effective Hiring Process is on your Dashboard. What's a Job Dashboard? It's the three to five focus areas that are crucial to a job's success. This is the Dashboard Litmus Test: If THIS FOCUS AREA is ignored, the job will fail. (Or, as in my car analogy, you end up on the side of the road!) To get specific Job Dashboard creation steps, watch another video here. How Do I Know If I Have An Effective Hiring Process? The bottom-line answer to knowing how effective your Process is, is by the number of superior performers you have on your Team, and within your Company, as well as how much unwanted turnover you're dealing with. 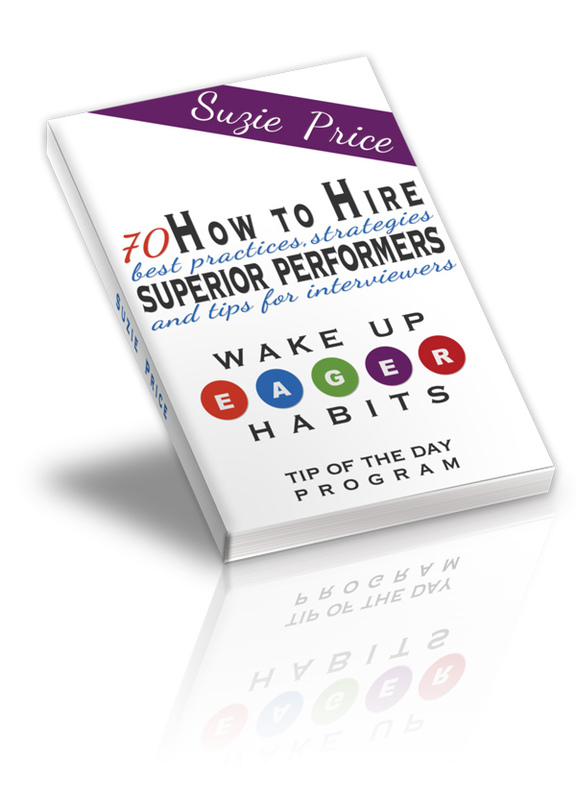 If you have low performers around you, one of the key root cause areas to review for improvement would be your Hiring Process. I've developed a short, free 13 Item Quiz that measures the top 13 errors Interviewers make. Have everyone who serves as an Interviewer take it. Bottom-line: If you have more low performers than you want, (who wants any, right?) you need to review and improve the effectiveness of your Hiring Process - this includes the actual process of who and how you find Candidates, making sure your Interviewers know what they're doing and making sure the whole process is helping your business, not causing you to spin your wheels! Hiring Process Insight and Resources to Help You Get Where You Want to Go..